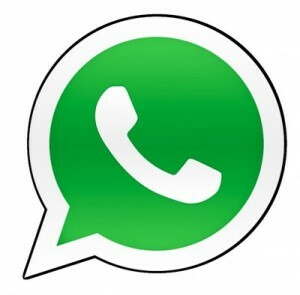 The push messaging application currently most popular WhatsApp was updated for the iOS platform last week implementing the encryption when sending and receiving files. It was a security measure expected, but it was not the only one. Apparently the WhatsApp application integrates a jailbreak detection system and if you need support for some of the same malfunction, invites us to restore original settings, blocking any possibility of contact with the developers. That is, it works as usual: we can send and receive messages from your contacts, while if we go to Help -> About -> Contact Us warns us that there is no support for jailbroken devices. This method of detection could be exported to other applications and even refuse service and / or access to WhatsApp, etc. So future for jailbroken Apple iPhone or iPad would be little in trouble but still hackers will find a way, according to us no will able to stop using apps in pirated way, stay tuned for more updates regarding this issue or you can discuss something with us if you know something regarding this.